It looks like these have come around again. The new coupons are valid until May 5, 2019. Hat tip to DoC. At the end of last year I told you about some Walmart coupons that were floating around my local store. Well I noticed them again this year. The deal is the same this time around and the coupons last until July 31, 2018 (May 5, 2019). Each coupon has it’s own code on the back. The last time around they were limited to one per account. I am not sure if that is the case this time around. But the coupon did work on my account even though I used them during the previous offer. I did some tests and it worked on pretty much everything sold by Walmart. I tried a Switch, video games, toys etc. and everything worked fine. It didn’t matter if it was on sale or not. This is a great deal if you are able to locate the coupon. Make sure to check your local Walmart’s service desk area. When you go to make the purchase be sure to go through a portal, like Ebates, to further your discount. Walmart does 2 day shipping on a lot of items or free in store pick up. Thanks, Mark. Any chance it will stack with Discover Deals 5% back if paying by Discover CC? I am not sure if the code would make the portal payout ineligible. Discover is kind of a stickler these days. I think ebates etc. would be the safer bet but I don’t know either way for sure. They gave me one last week when I made an order for in store pickup. My coupon is good until September 31. Nice. Hopefully I can find some of those too. You might want to check your coupon again, September only has 30 days. My store had a stack of them at the online order pickup spot where there was nobody. Mark, thanks for the post. I used those coupons last year but there is a limit. I purchase things at Walmart.com frequently. Like you said a few weeks I got a coupon, that expires on March 15th, 2019 and I used it right away with my online order, where there were 4 items. When I went to pick up those items at local Walmart they gave me a couple of more coupons. After that another two coupons. However I couldn’t use any of the other coupons after I used the first one. Local Walmart Manager could not explain why and he asked me to call Walmart.com. I contacted Walmart.com this morning. The lady by the name Colleen said it is a promotional coupon. 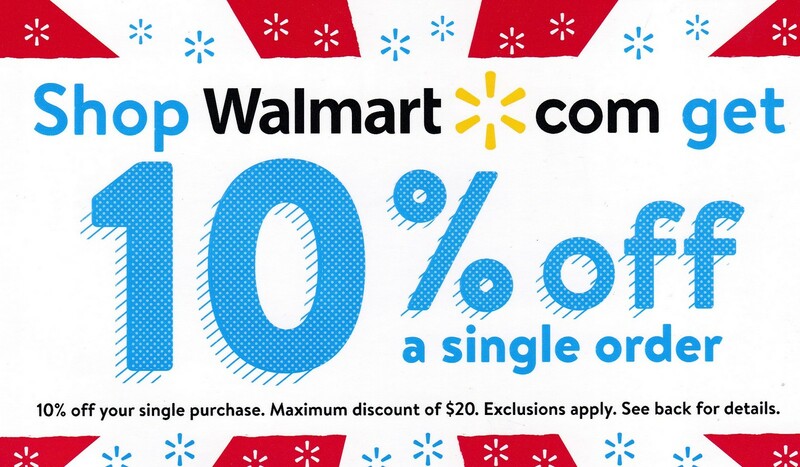 In another words when Walmart issues these coupons for a period of time, any coupon is good for one time per one customer during that period. I wish the coupon should have a better explanation of its limits. 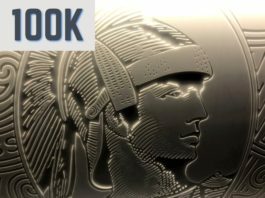 There is an amex offer too currently active.